The group holiday is becoming increasingly popular. 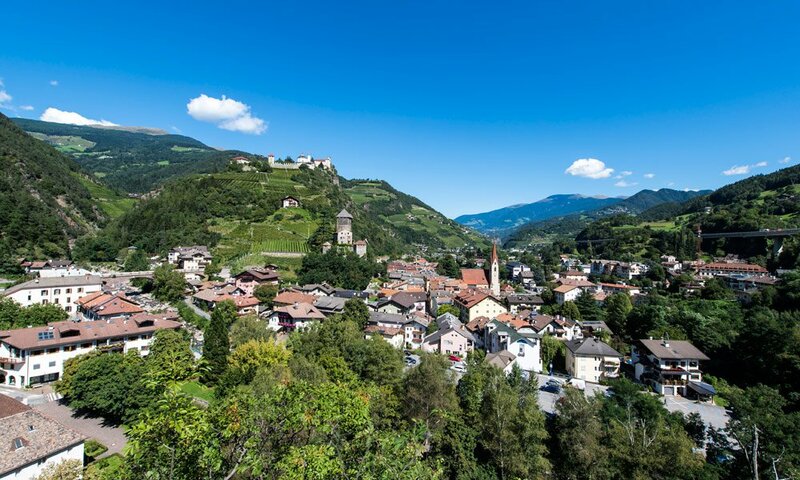 Groups of friends, clubs or couples who go on holiday together, see South Tyrol as the perfect holiday region in order to realize the diverse activities and to celebrate simply being together. Do you plan to travel in a group as well? We are your strategically located group hotel between Brixen and Bozen. Whether you already have experience with group travel to South Tyrol or you plan such a vacation for the first time – we want to inspire you in these pages, in order to choose our beautiful destination Klausen! From Klausen you can explore the whole center of South Tyrol. Our regional main town and the town of Brixen invite all to a vast city stroll with a visit to the many attractions. Venerable churches, museums, old monasteries and city cafes are particularly attractive for a group tour. 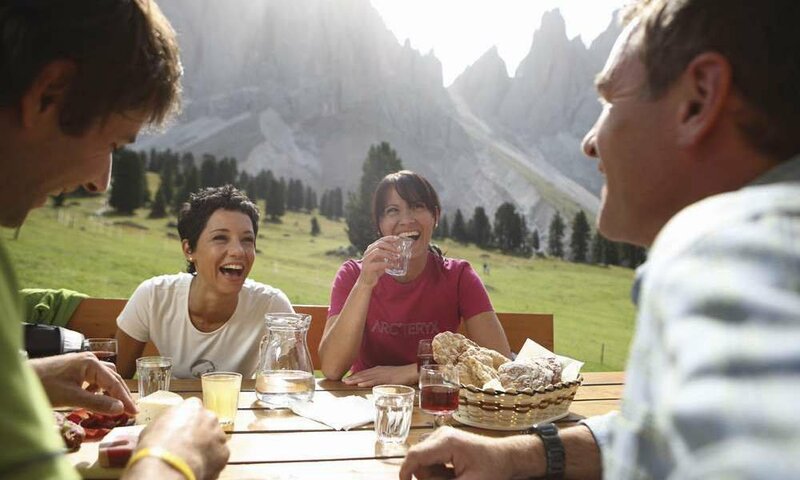 As in a group holiday the socializing plays an important role, our plenty of opportunities to make a stop, such as the hotel restaurant, the wine tavern up to the mountain hut – are surely very interesting for your group. Therefore many group travels take place in South Tyrol over Törggelen, when the entire Eisack valley invites to dinner. A tough group holiday is often booked by fellow climbers, cyclists and skiers. Some guests appreciate solitary tours – but, hand on heart, on the side of good friends the Keschtnweg or the route on the Seiser Alm is twice as entertaining. The same is true for winter sledding fun or the trail visit to the Plose. As a group hotel anyway we are always ready to welcome large travel companies and know how to take care of their wellbeing.